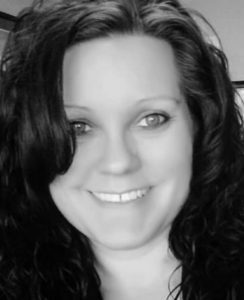 Dana has more than a decade of experience as a Controller and Staff Accountant. Before joining Infrastructure Services Group LLC, she oversaw a team of homeowners association staff accountants as a Controller for Resort Hospitality Solutions, where she also assisted with the completion of a multi-company software conversion for 50 separate resorts. Dana also worked for several years in the manufacturing sector, serving as an Assistant Controller at both Giles Chemical, the largest supplier of epsom salt in North America, and at Germany-based HASCO Mold Bases, a company with 35 locations worldwide. Among her accomplishments were working closely with various HASCO global locations to complete year-end reporting packages to auditor’s specifications and performing intracompany reconciliations for sites in the U.S., Canada, Mexico, and Germany. With a Bachelor of Science in Business Administration from Montreat College, Dana has also completed coursework toward a Master of Science in Professional Accounting from Strayer University. She also is a commissioned Notary Public in the State of North Carolina.